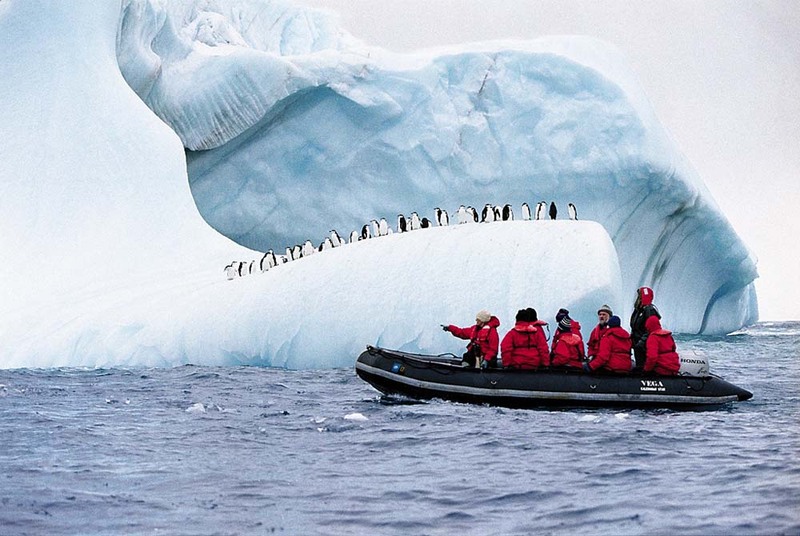 It's Pure Happiness: Holiday Dreaming - Antarctica cruise. I would LOVE to go on a cruise to Antarctica. 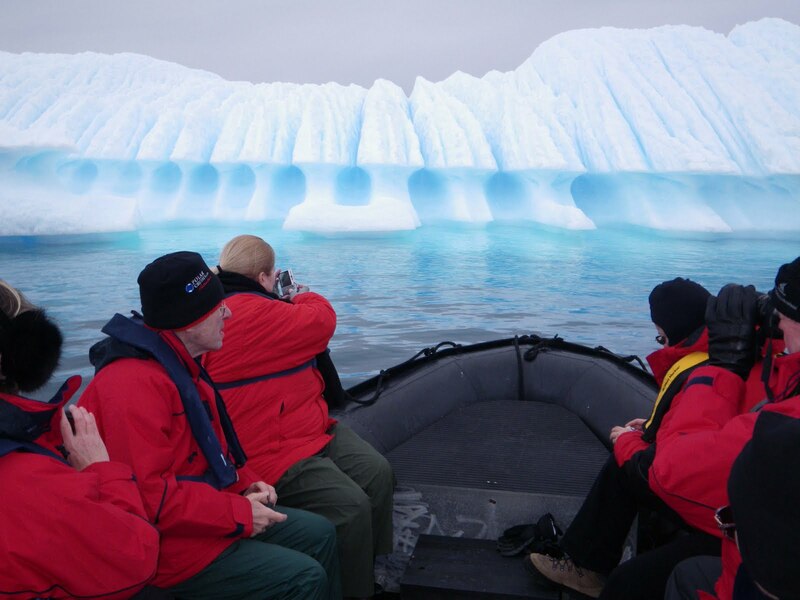 To get to see the icebergs and wildlife would be so surreal.